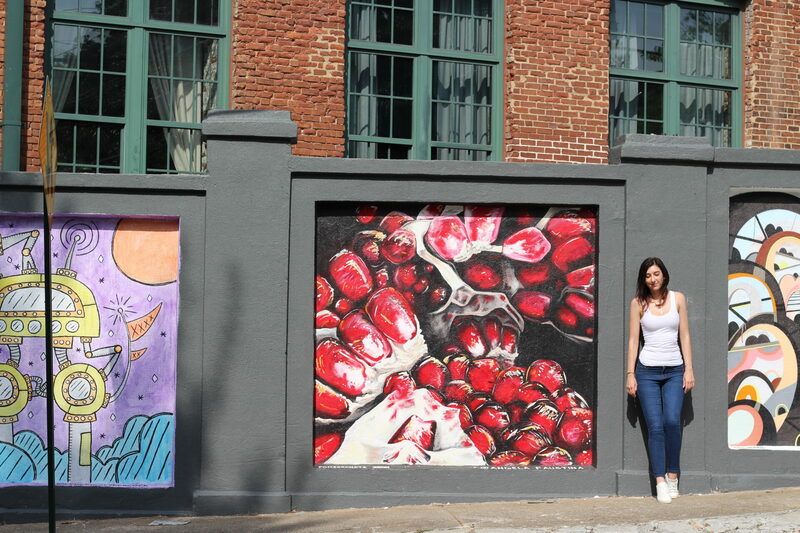 I’m honored SHINE St. Petersburg Mural Festival asked me to come create my artwork in their beautiful city. 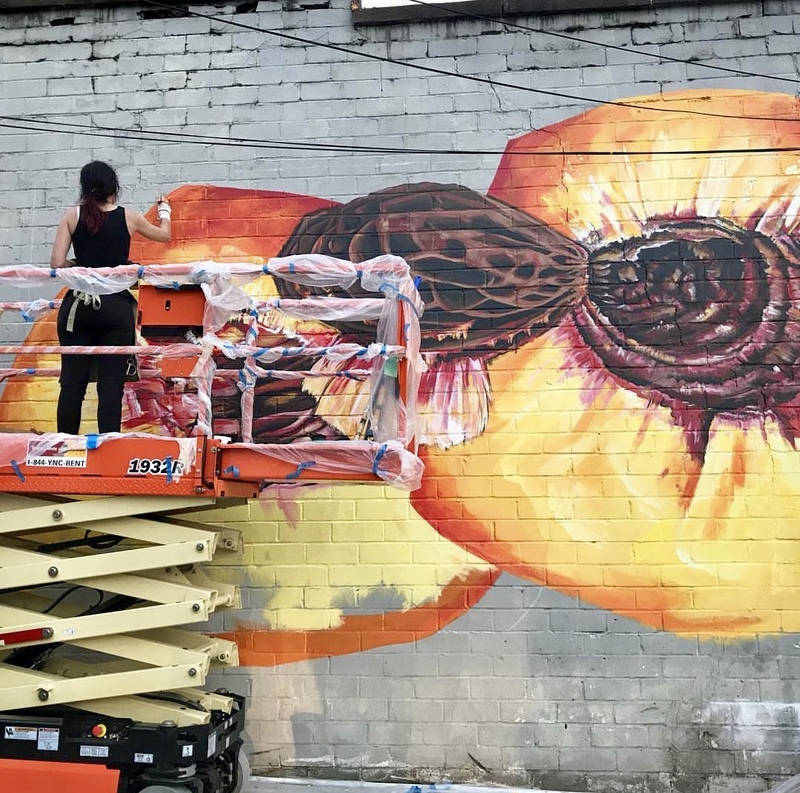 My Citrus Medley mural will be up at Greenbench Brewing at 1133 Baum Ave. N. through October 2020. I was chosen as one of ten artists for the new Stacks Squares mural initiative for the Cabbagetown neighborhood in Atlanta.